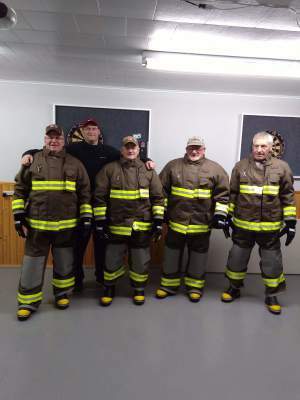 The IGA recently awarded the Cook’s Harbour, Wild Bight and Boat Harbour Volunteer Fire Department $10,000.00 to help in the purchase of new fire fighting gear and equipment for the volunteer fire fighters. The fire department can now do more extensive training, as well respond better to emergency situations without compromising their health and safety. The IGA is proud to support volunteer organizations such as this one which for the safety of its residents and volunteers.